First Public Hearing - Thursday, May 24, 2018 at 6:30 p.m. at Lamar University in the Galloway Business Building, Landes Auditorium, 4400 S. MLK Parkway, Beaumont, Texas, 77705. 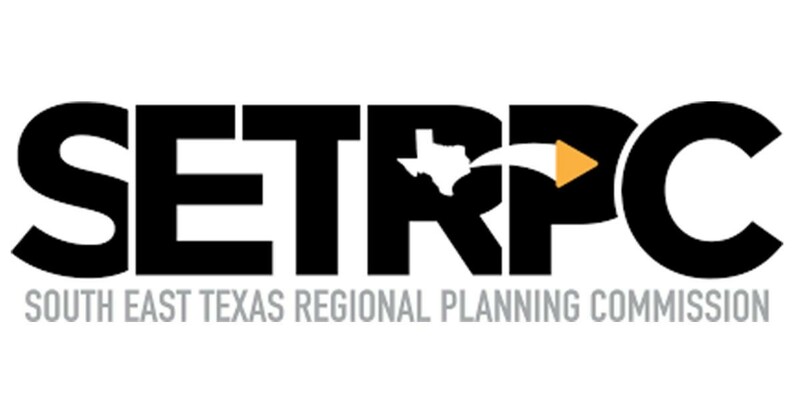 The purpose will be to obtain community input regarding infrastructure and buy-out/acquisition needs in the Southeast Texas region to help develop a Method of Distribution (MOD) of funds. Subsequent meetings related to the MOD will follow and be announced as time and date are determined. The SETRPC will provide for reasonable accommodation for persons attending SETRPC functions. Requests from persons needing special accommodations should be received by SETRPC staff 24 hours prior to the function. Public hearings will be conducted in English. Requests for language interpreters or other special communication needs should be made at least 48 hours prior to a function. Please call (409) 899-8444, ext. 7516 for any accommodation needs. Written comments may be submitted by hand-delivery, mail, fax or email by 12:00 p.m., Thursday, May 31, 2018 to: Shanna Burke, South East Texas Regional Planning Commission, 2210 Eastex Freeway, Beaumont, Texas, 77703; fax - (409) 347-0138; email - sburke@setrpc.org.